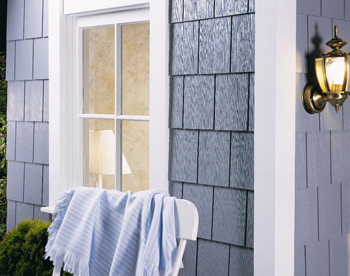 Siding is the 1st Impression many will have on your home (landscaping 2nd), so why not make it as beautiful as possible? We offer all types of siding for homes. If your HOA has specific siding requirements, we can exceed those to make your home the envy of the neighborhood.